Hero: A person noted for courageous acts or nobility of character, or (traditional) a warrior-chieftain of special strength, courage, or ability. —Roland, an 11th-century Frankish knight under Charlemagne, who died defending Roncevaux Pass against Islamic attackers. But these heroes are as much myth as reality. And as centuries have passed, historians have wanted their heroes less blood-stained and more nuanced. Thus, Joan d’Arc becomes perhaps the first female “hero,” sacrificing herself for an unworthy king but creating “France” in the process. And questions still roil history: Is Benedict Arnold unalterably a traitor, despite heroic action that essentially won the Battle of Saratoga in 1777, prompting greater French support for the struggling, embryonic U.S. Revolution? Is Robert E. Lee both a hero for the Confederacy and the greatest traitor the United States has ever birthed? Had Lee accepted Lincoln’s reported offer to lead the Union army instead of breaking his oath of allegiance to the United States, the war might have quickly concluded with far less human/economic cost—and with Lee possibly becoming president after Lincoln. Is Joshua Chamberlain, a college professor and not a professional soldier, the only genuine Civil War hero by leading the 20th Maine regiment in defense of Little Round Top at Gettysburg? Losing Little Round Top would have resulted in Union defeat and perhaps ended the war. Chamberlain, a Medal of Honor winner, was largely forgotten until Michael Shaara’s “Killer Angels” revived interest. Little Round Top today has no vainglorious statue of Chamberlain and a simple block of granite commemorates the 20th Maine Volunteer Infantry Regiment. It has been noteworthy as societies move toward modern times and modern wars, our “heroes” become less categoric. Thus, while Sgt. Alvin York was initially a conscientious objector, he ultimately demonstrated Medal of Honor courage in killing and capturing German troops during World War I fighting. But who was the defining hero at Verdun, when Germans “did not pass” with combined French-German casualties over a million (commemorated in an ossuary of 100,000 unknown dead)? In World War II, Audie Murphy, born in a sharecropper’s family and abandoned by his father, entered the Army while underage and won the Medal of Honor for single-handedly holding off a German company during fighting in northeastern France. He is prominently interred in Arlington National Cemetery. But what about the recently lionized Desmond Doss, a Seventh Day Adventist pacifist, who was awarded the Medal of Honor for saving 75 lives as an unarmed medic during fighting at Okinawa? A greater hero than Murphy? 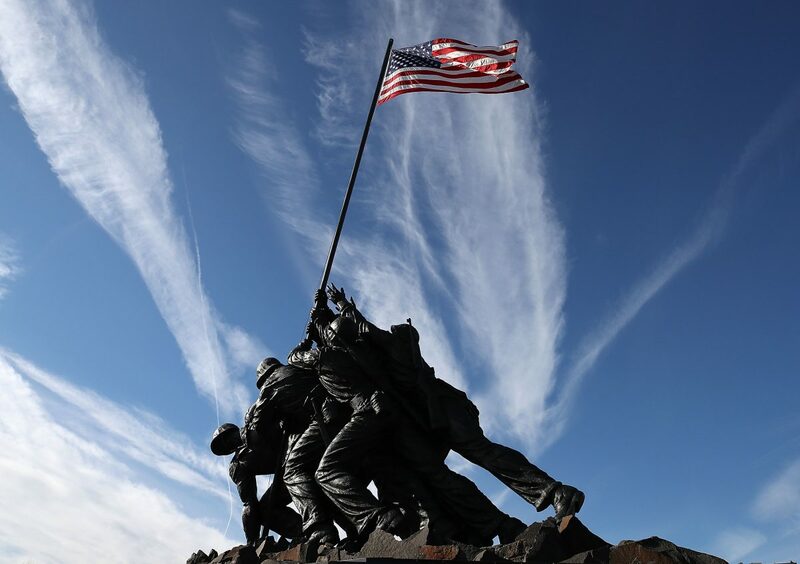 Were the Marines who raised the flag at Iwo Jima our last iconic heroes—despite now being virtually nameless to Americans, albeit massively immortalized in bronze overlooking Washington? 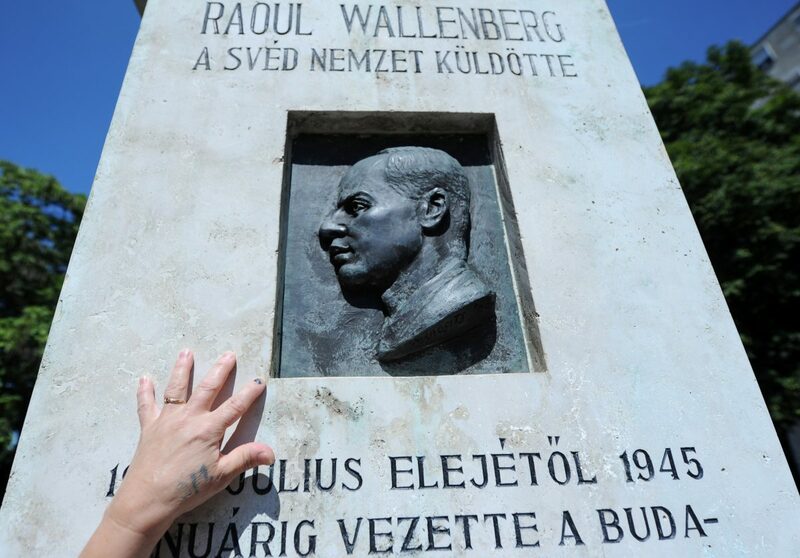 Or is now the preferred World War II hero Raoul Wallenberg, the Swedish diplomat who saved thousands of Jews from the Holocaust with adroit bureaucratic maneuvers—and subsequently died in a Soviet prison? So, was John McCain a “hero” for being shot down over Vietnam and systematically tortured for five years? Or was he a hero for refusing repatriation, despite his famous family name, until all those captured before him were released? 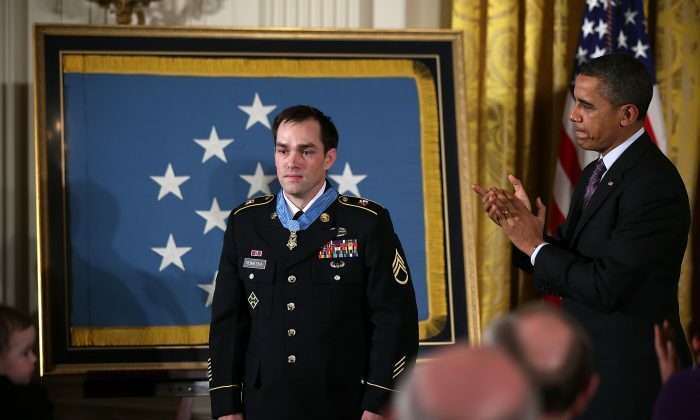 Our most courageous combatants are still awarded Medals of Honor. Sixteen MOH awarded for heroic action in Iraq and Afghanistan, include the following: Jason Dunham (Iraq); Dakota Meyer (Afghanistan); Clinton Romesha (Afghanistan). But who recognizes their names? Today, we seem to want our “heroes” to be drawn from everyday life: the child who rescues a sibling from fire/drowning/whatever; the armed citizen who confronts and kills a demented shooter; the women (and men) who denounce the economically, politically, and religiously powerful for abusing them; the “metoo” assembly of the afflicted demanding social justice; the “…livesmatter” protestors denouncing police brutality; the anonymous “resistance” to political figures. One notices 9/11 commemorative events are receding into ritualized background as images of burning twin towers fade at the 17-year mark. And who knows the name of a single firefighter who perished, other than a family member? Are you a “hero” in this work-a-day world just by doing your job, raising your family, loving your country? Or more so if you kneel in protest when the national anthem is played? Perhaps, we have outsourced traditional “heroism” to history books. Today, everyone is a hero (but maybe nobody is).